Finding the right organization to donate to during the holiday season can be tricky with all of the different options available, but this year, students and teachers do not have to look much outside of McNick itself. 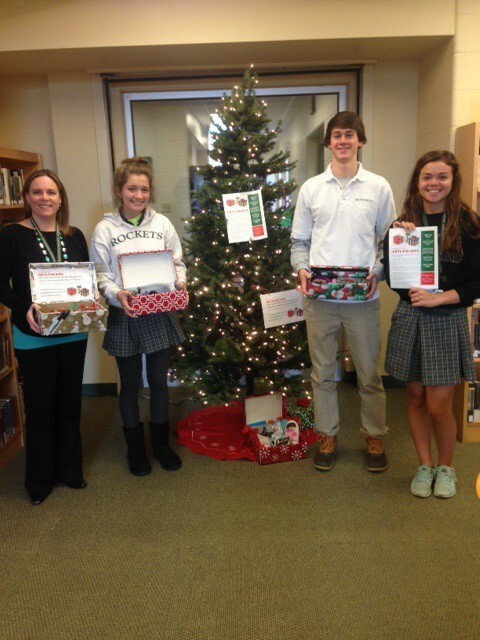 Presented this year by Student Council, Gifts for Hope is McNick’s way of reminding students that Christmas is more than just receiving. Seniors Alana Osterday and Anna Pierce came together to develop the Gifts for Hope idea after being actively involved in Operation Christmas Child at their grade school, St. Andrew-Elizabeth Anne Seton. Operation Christmas Child is the world’s largest Christmas project of its kind, filling shoeboxes nationwide to send to seventeen countries overseas. 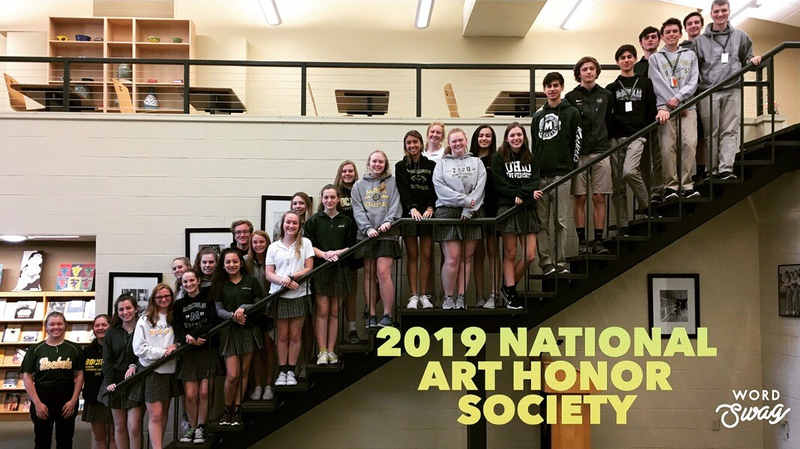 “We wanted to bring something like this to McNick, so we presented it to [Student Council moderator] Mrs. Jones where we decided to do something centered more locally for the teens of Cincinnati,” Pierce said. The goal of the Gifts for Hope program is to make and send shoeboxes of small Christmas gifts to teens aged 12-18 around Cincinnati. The boxes can be filled with items of your choosing, including small things like school supplies, basic hygiene items, and winter accessories. The shoeboxes created will be donated to teens through Hope Emergency located in Fayetteville, where McNick also sends canned food from the November Canned Food Drive. “Hope Emergency was already collecting presents for the holiday season, but we introduced the shoebox idea, and they were excited about it,” Pierce said. Despite being a new program and just introduced on Nov. 17, the McNick community has responded quickly and generously. There are already a few boxes under the tree in the library and teachers are helping the cause through the classroom. Chemistry and AP Biology teacher, Mrs. Regina Goines, has been prompting her students to bring in just one piece to create a class shoebox to get as many students involved as possible. The collection in the library is taking place Nov. 17 – Dec. 18. If you have donations, you may put them under the tree in the library along with adding an ornament with your name on it to the tree. For more information e-mail Anna Pierce, Alana Osterday, or Natalie Martinez.